Newson Gale, a HOERBIGER Safety Solutions Company, enjoys an outstanding market position in electrostatic grounding for hazardous areas. Headquartered in Nottingham, United Kingdom, the company is represented in over 50 countries around the globe. 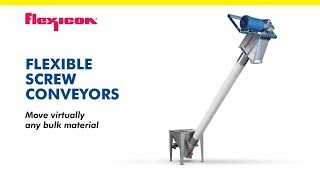 Newson Gale has over 30 years of experience in preventive explosion protection, offering its customers a comprehensive portfolio of solutions aimed at preventing ignition hazards from static electricity in areas prone to explosions – every process that handles flammable gases, liquid vapors or dust. From loading tank trucks to filling small containers, Newson Gale has solutions for virtually every process capable of generating static electricity.